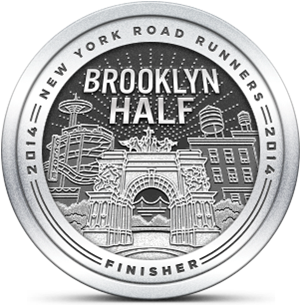 As I've mentioned before, Adventure Girl is leading a team of 12 runners on a Ragner relay race from Woodstock to the Bronx. This looks to be a great adventure and the race starts this Friday and goes until Saturday afternoon. Unfortunately one of her teammates has been forced to drop out due to an injury and she needs a replacement runner. Each runner will do three legs of the race. 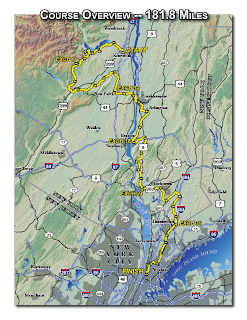 The open slot has three segments, one in New Paltz, one in Peekskill and the final leg (which is also the last leg of the race!) is from Yonkers to the Bronx. The total amount of running would be 16.4 miles so if you're training for a half marathon this would be great practice exercise. If this sounds like something that you'd like to do please contact adventuregirl@emergingrunner.com. Don't delay!